Schweppes is often credited with being the original carbonated soft drink. Scroll below and discover our history. Swiss-born watchmaker, amateur scientist, and ruthless dreamer, Jacob Schweppe was drawn to the new art of carbonating water discovered by Joseph Priestly in 1770. Schweppe refined and patented his own process of creating mineral water in 1783. 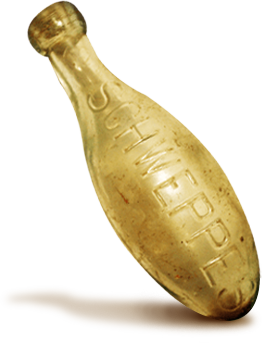 Schweppe developed a special bottle that, by laying it on its side and keeping the cork moist, was able to retain carbonation. 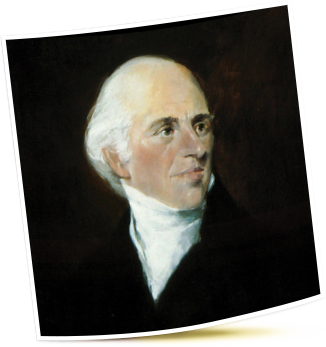 He moved the business to London in 1792 and the soft drink industry was born. He added quinine to the carbonated water to create the world’s first soft drink, Schweppe’s Tonic Water. 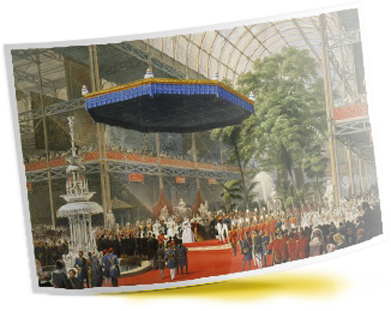 Schweppes bids and wins the right to supply refreshments to the first official World’s Fair in 1851. His sparkling drinks are enjoyed by businessmen, dignitaries, artists, writers, and scientists during its two-week run London. 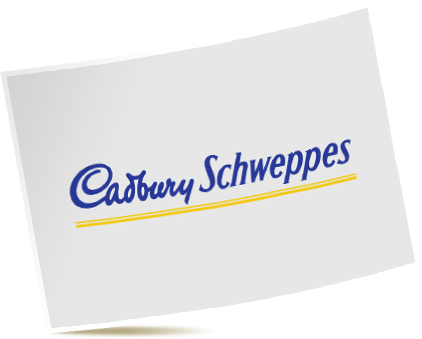 This allows the Schweppes name and product to reach new and expanded audiences as Englishmen take their favourite beverages with them all over the world. Enter Commander Whitehead, stage left. With the end of World War II, demand for Schweppes increases overseas, particularly in the United States. 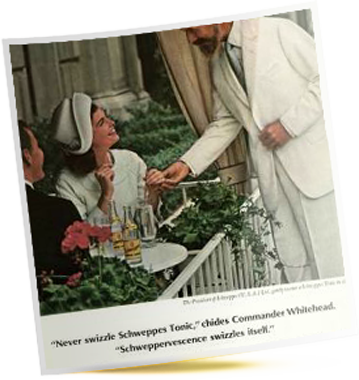 Schweppes taps one of its own executives, former British Royal Navy officer and head of Schweppes USA, Commander Edward Whitehead. The ad campaign features the stodgy, yet charismatic, Englishman offering erudite discourse on the beverage's unique "Schweppervescence". 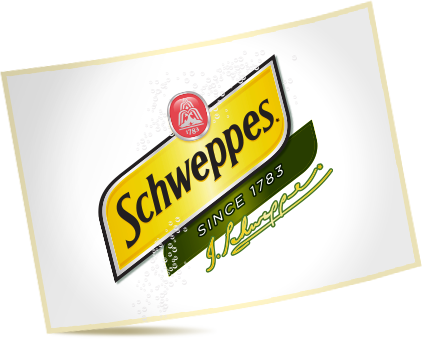 To this day Schweppes Ginger Ale, Soda and Tonic are enjoyed around the world. Its quality taste and unique heritage sets it apart from the rest.